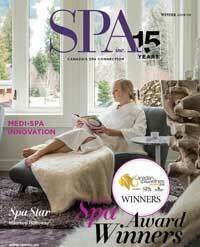 Step into the hybrid world | Spa Inc. Traditional day spas expand to include medical cosmetic treatments. 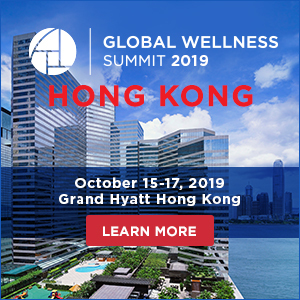 The growing interest among spa-goers in advanced medical aesthetic treatments has started a new trend within traditional day spas. These spas are expanding their services to include medical cosmetic treatments. The procedures practiced are non-surgical; mainstream procedures include laser/ light therapies and various anti-aging treatments. As spas begin to emerge out of the confines of traditional day spa services and venture into the world of medical aesthetics, owners have the option to either rent or purchase the equipment. The decision between renting and purchasing strongly depends on each spa’s budget and the clientele volume. Pamela Coad, owner of Glow Girl Inc., rents out an aesthetic laser system, The Cutera 1064, to spa owners who use the laser for hair removal, spider vein removal, and laser genesis skin therapy (facial rejuvenation) services. ”Many spas want the opportunity to provide these services, but do not have a large capital outlay. Through renting, they can build up a list of clientele without the upkeep costs and responsibilities of ownership,” Coad says. The equipment that Coad rents out to spas can cost her up to $12,000 in warranty and maintenance fees each year. Shanette Seipt, owner of L’Exquisite Day Spa in Oakville, Ontario, has a commission-based agreement with The Laser Spa Group to provide aesthetic services to clients each month. 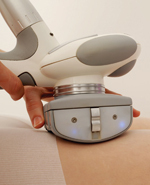 The Laser Spa Group, a company in Hamilton, ON, rents out a Light Sheer diode laser to spas in Toronto and the greater Toronto region. Bozana Skojo, owner of Laser Spa Group, offers two options to spa owners: a commission-based agreement or daily rental fees. 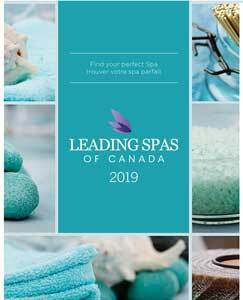 Skojo will contract certified technicians, who work off of commission, to use the equipment at different spa locations: 40 per cent commission is given to the renter, and 60 per cent is provided to Laser Spa Group. If a spa already has a certified technician on staff, the option of paying for a daily rental is available. Both Glow Girl Inc. and Laser Spa Group charge approximately $500 a day. The price will decrease if the renter chooses to rent the equipment for more than one day, consecutively. The majority of spa owners who rent laser systems do so once a month for one to two days, though some rent for the entire week. Most aesthetic treatments require sessions every four to six weeks; clients tend to commit to specific dates and are scheduled within the timeframe when the machine is on site. It may be beneficial to purchase the equipment, if the spa has the finances for it and if there is a high volume of clients who consistently return for treatments to ensure that the spa breaks even and profits. 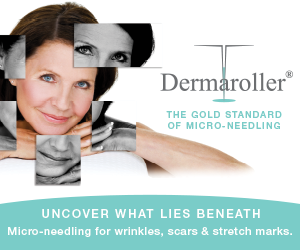 Purchasing an aesthetic machine is a large investment, however, it does provide the perks of accommodating clients and allowing for more booking opportunities. Having the equipment on-site provides clients with the flexibility to book their appointments throughout the month, rather than the inconvenience of being limited only to the selected days each month. IAPAM, the International Association for Physicians in Aesthetic Medicine, advises spa owners to consider the economic value of the equipment when making purchasing decisions. When making decisions between leasing and buying, the life span of the equipment needs to be evaluated. The association warns that no matter how loyal clients may be, they will not return for treatments if equipment is outdated.